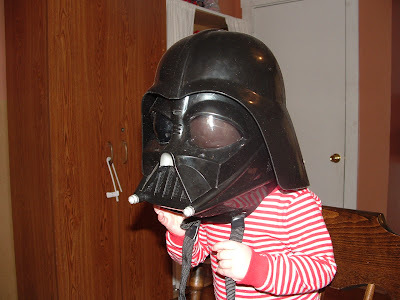 The Bethany Harty Blog: Darth Jim is Back! OK, it's not funny anymore! Get this silly thing off my head!!!! Right now!!!! !